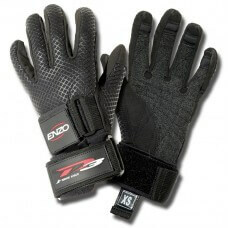 D3 ENZO Tournament ski gloves. Finally a glove that delivers durability and a competition fit. 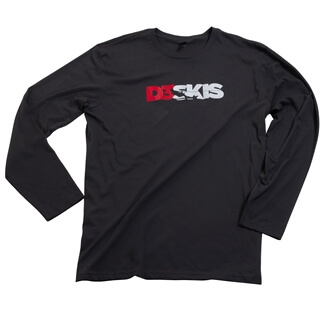 The D3 ENZO is just what the hard-core, dedicated tournament skier is looking for. The ENZO is anatomically designed to produce a very snug and comfortable fit. No unnecessary bells and whistles just a great fitting glove that is built to last. 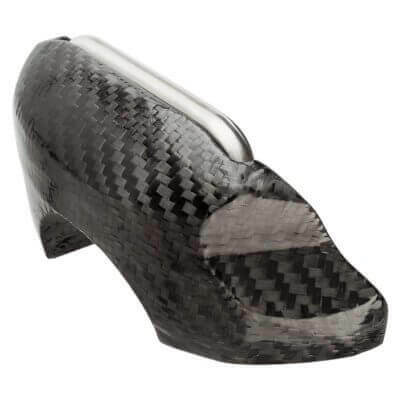 Using an aggressive Kevlar palm design the ENZO is designed for skiers who are serious about their time on the water. Available in XS, S, M, L and XL sizes.